The perfect combination of security, convenience and financial control. 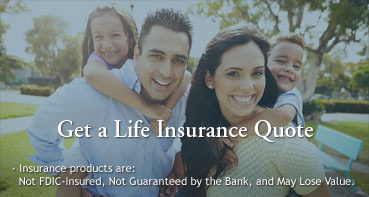 A checking account that offers both easy access and financial reward. 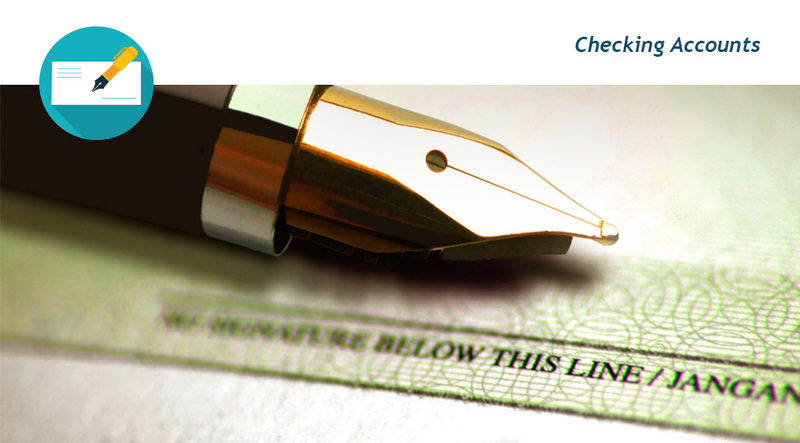 Pinnacle Checking combines the features of a checking account with the earnings of a money market account. Free ATM transactions when you use any Fairfield County Bank ATM. REAL TIME Visa Debit Card and ATM Card monitoring and reporting service for suspicious or fraudulent activity. Get the most out of your checking account. Charter Checking pays interest on a tiered interest rate basis which means the larger your balance, the higher your rate of interest. Free ATM transactions at all Fairfield County Bank ATMs. Access your account where you want and when you want whether online, on a mobile device, in a store or at an ATM for starters. There are so many ways to manage your account. ATM - Fairfield County Bank does not charge you a fee to use our Debit Card at our ATMs or ATMs operated by others. When you use an ATM not owned or operated by us, you may be charged a fee(surcharge) for a balance inquiry even if you do not complete a transaction (funds transfer).